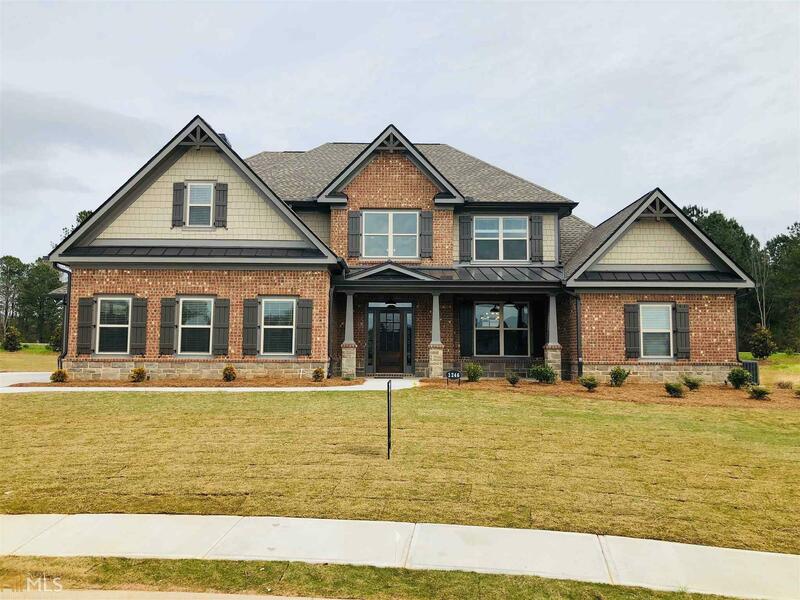 The Woodmont - This 5 bedroom, 4.5 bath home features a 2-story entry foyer, separate dining room, & laundry room on the main level. 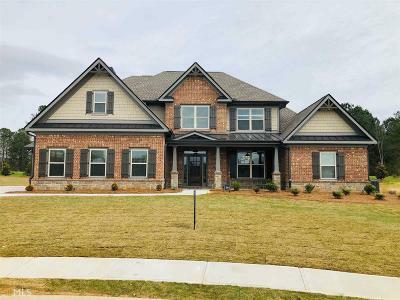 The spacious kitchen w/ a walk-in pantry, granite countertops, island, & breakfast area opens to the fireside family room w/ built-ins & hardwood floors. Also on the main level is the master suite w/ tray ceiling; the master bath offers separate vanities, corner garden tub, separate shower, upgraded tile, & enormous walk-in closet. 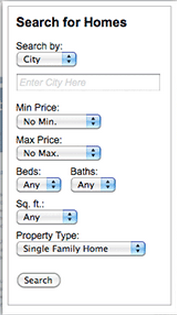 There are 3 additional bedrooms, 2 full baths, & media room on the 2nd level. This home has a screened porch.